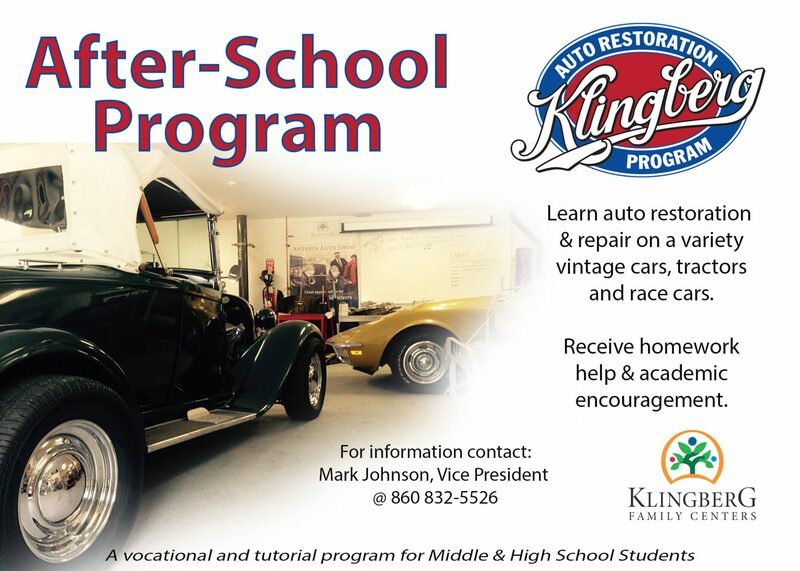 The Klingberg Auto Restoration Program, an offering of our special education program, the Raymond Hill School, exposes high school students to the craft of automobile restoration and vehicle maintenance with the goal of providing them with hands-on work experience and job skills. Some students come with little or no knowledge of tools or mechanics but with a desire to learn and to try. Many of these students come from homes where they have never been exposed to even the simplest of tools and have never used a lawn mower or power tool. Others come with some skills already, and they can get right into our exciting restoration projects. There are often several projects going on simultaneously. 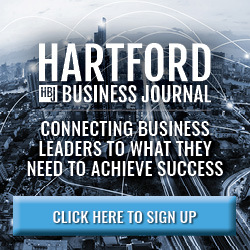 If students show a certain level of proficiency and interest, they have the opportunity to apprentice with local auto body shops, and graduates have gone on to employment in the automotive industry. 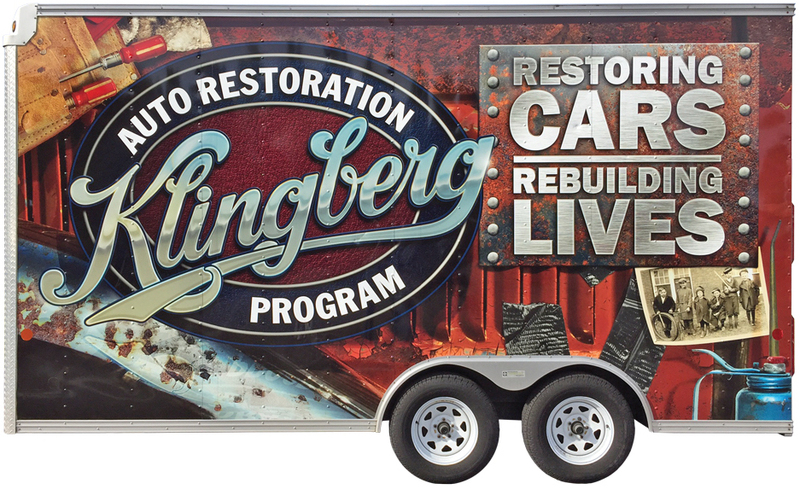 The Auto Restoration Program began as a natural extension of the annual Klingberg Vintage Motorcar Festival, and was established in 2014 with two very special gifts. One was from Sharon Poupart in honor of her husband, auto restorer and collector Ron Poupart, to build the garage. A second donation from an anonymous donor provided the first year’s salary for our shop teacher. Several car clubs and individuals have helped equip the garage, and others have donated antique automobiles. We are so thankful to all of these very special donors who shared our vision of what a program like this could do for our students. Come and see firsthand how the shop meets the educational needs of our students; get to know John Jarush, our exceptional shop teacher; and let some students show you their projects. 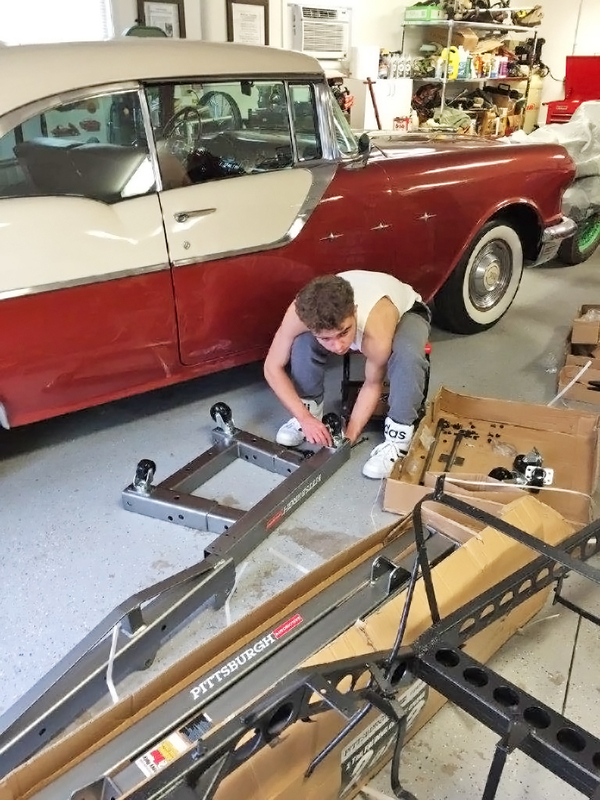 Mentors through Klingberg’s one-on-one youth mentoring programs have connected with their mentees by working on projects together in the auto shop. Financial donations help support the program. We are always in need of new or used tools and can supply a needs list if you or your club would like to purchase tools for the program. 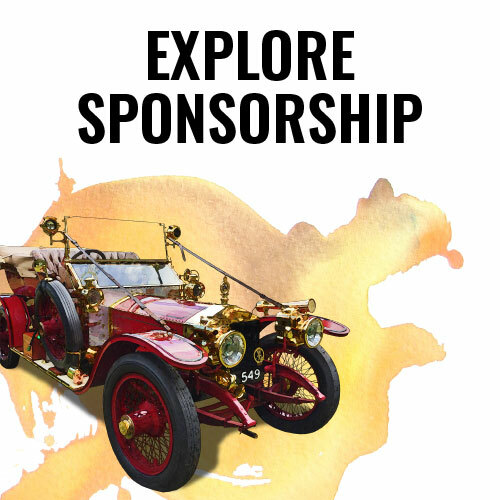 We also receive the donation of antique automobiles that we can use in the program. We like to have a variety of cars because of the variety of interests of our students. Some of the donated cars become permanent in the Klingberg collection. When the students have finished learning all there is to know about them and have finished the restoration, some cars may be sold and the proceeds used to support the program.